I'm a big fan of Matalan and so is our 7 month old son. 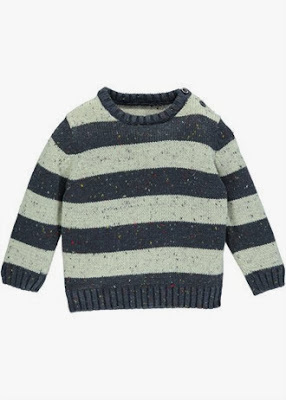 I've picked out some little gems from their winter collection that you can't miss out on if you have a baby boy. Amazing! I want one! It's a fisherman's jumper supreme. 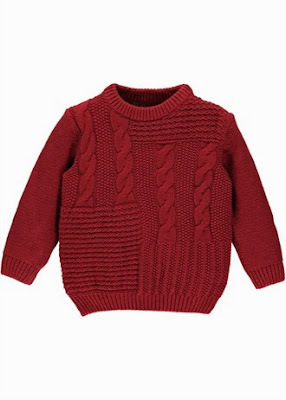 This red crew neck knit is lovely and tactile and is such good quality too. 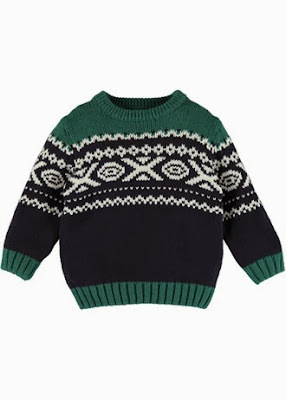 Green and navy knitted jumper with Aztec detailing across the chest. Can't go wrong with a navy blue and grey striped jumper. It will go with practically anything and has subtle, colourful detailing. With a handy velcro fastening at the back, these give me peace of mind. I want to make sure his feet stay warm and that he can't keep pulling his shoes off. These fit the bill nicely and look great with one of the jumpers above (and jeans). One Direction eat your heart out! Simple and classic without too much detailing. 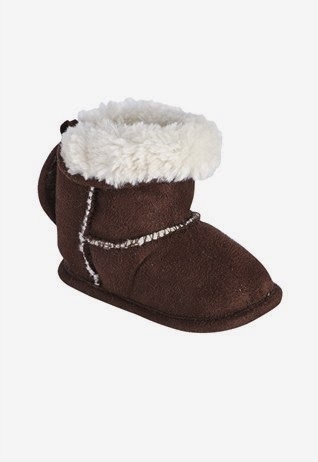 Perfect to show off one of the jumpers above, or boots. 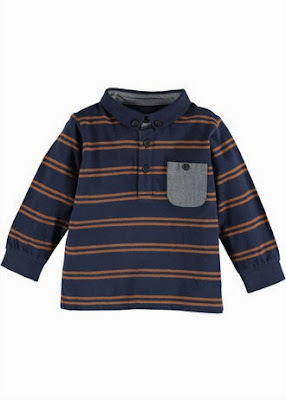 Great for layering and lovely, soft 100% cotton. Matalan have just won a gold award for innovation, in the Mumsnet Family Friendly Awards. More info here. 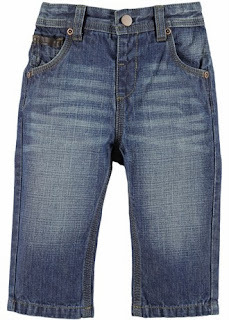 With clothes like this, that don't cost an arm and a leg, it's not hard to see why mums and dads love shopping there. Please note: this post was sponsored by Matalan.